Keeping up with the spirit of bringing exclusive detailed reviews of vehicles for our readers, this time too, PakWheels.com is bringing a detailed review of first-generation Honda BR-V auto variant for its esteemed readers. Honda Atlas launched the all-new BR-V for its consumers in Pakistan on 21st April 2017. 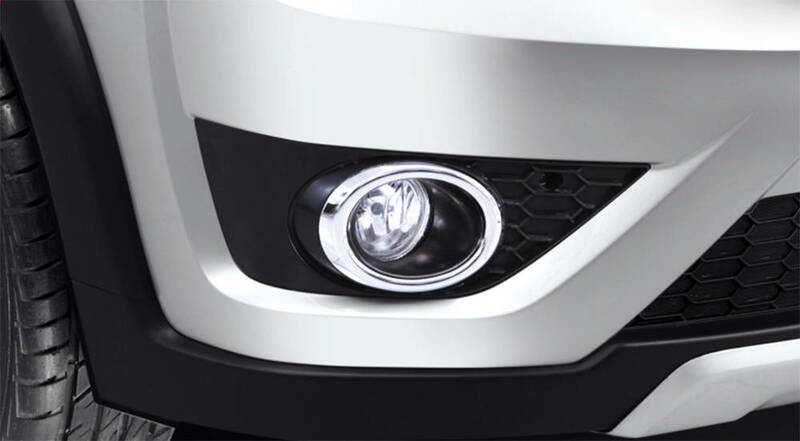 Note here that it is the first locally produced MPV by any local automaker of the country. Basically, MPV stands for Multi-purpose vehicle and it’s a seven-seater car. 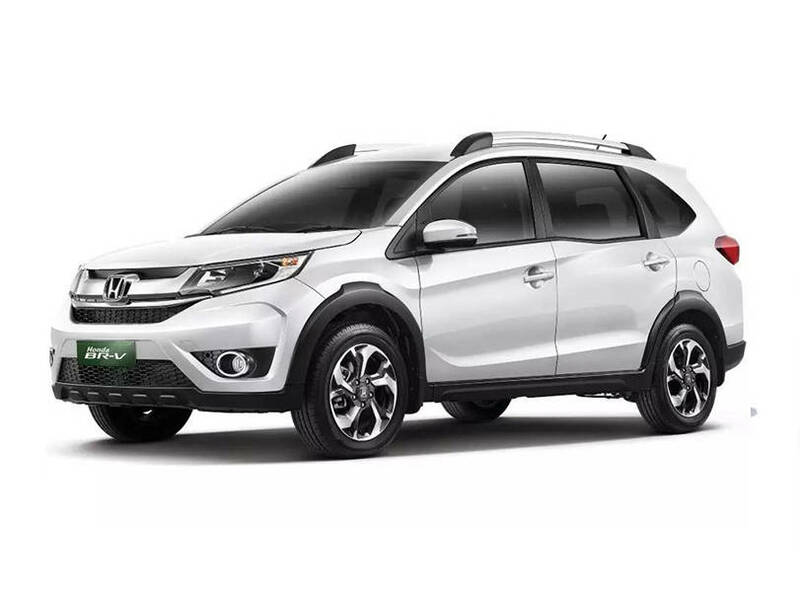 The company launched this vehicle in three different variants; BR-V i-VTEC manual, BR-V i-VTEC auto, and BR-V i-VTEC S auto. The manual variant was launched on 1st April 2018 with a 6-speed manual transmission. 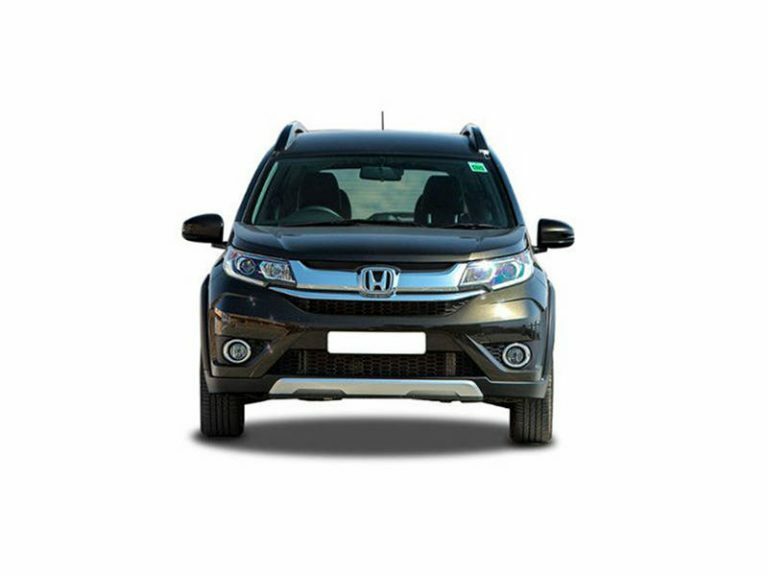 The sleek exterior look of the car is a combination of Honda Civic 10th generation and Honda City, even if the vehicle is de-badged, anybody can tell at first glance that this car belongs to a Honda family. Moreover, the headlights and front grills are designed to highlight the sporty look. 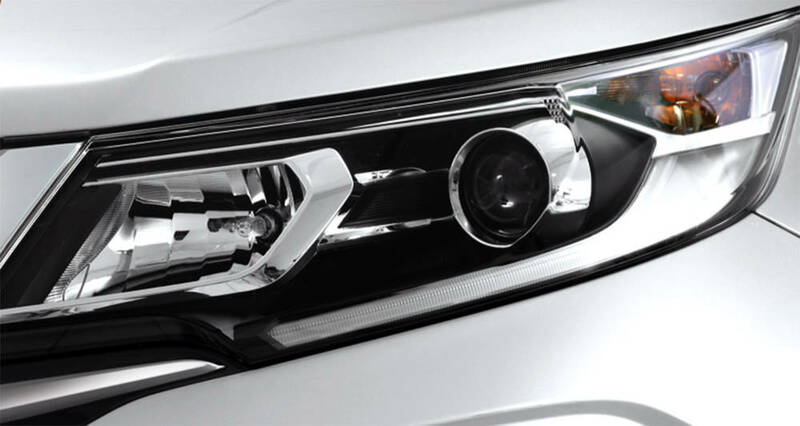 The front fascia is comprised of sporty grills nestled between the sleek headlights having projector lamps. 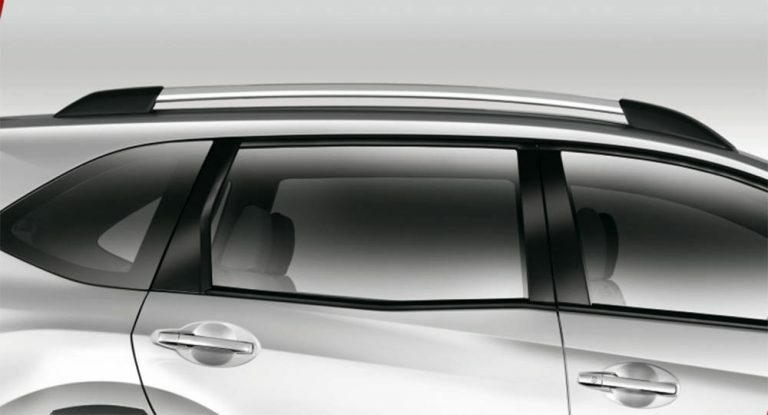 The rear end also features the chrome bar running across the centre giving an eloquent look to the rear part. 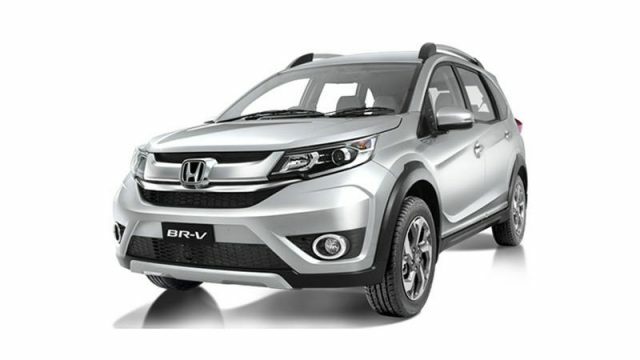 Moreover, the general shape of BR-V is that of a typical subcompact SUV and due to sleek exterior design and unique styling BR-V feels very opulent on the road. Let me give you a brief comparison of all BR-V variants. 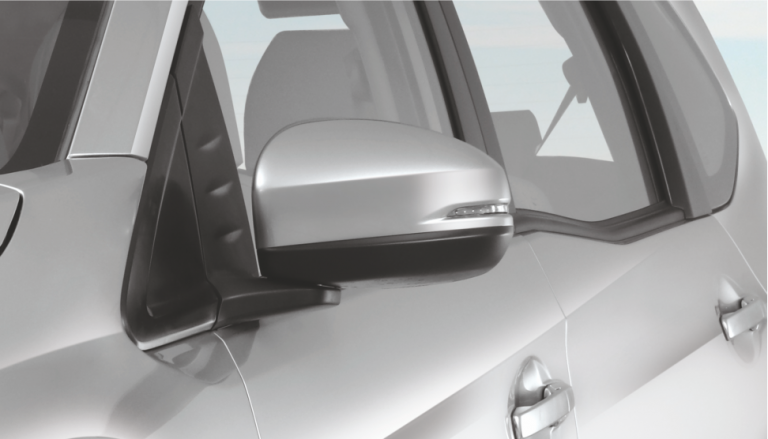 Standard features on the i-VTEC auto and i-VTEC MT include driver side airbag, power windows, infotainment system, rear air vents, digital climate control and retractable side mirrors with indicator lamps. However, on the other hands, i-VTEC S includes leather seats, rearview camera and alloy wheels as an additional feature. The first Gen Honda BR-V was offered different colours including Crystal Black Pearl, Lunar Silver Metallic, Sporty Blue, Taffeta White and Urban Titanium. Height: 1666m and a wheelbase of 2670mm. The car has 16-inch alloy rims and power retractable door mirrors with turning signals. BRV also has sporty tailgate spoiler. 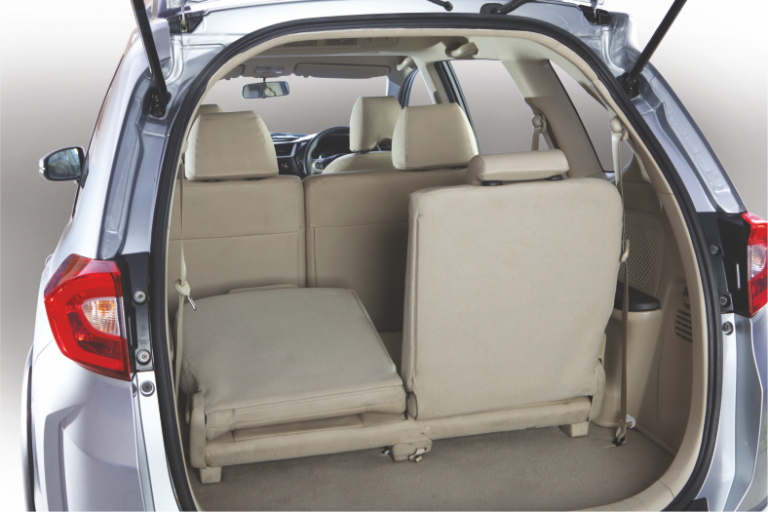 The vehicle can house two large or three small bags in the back while the rear seats intact, although if we fold the rear seats the space in the bag increase exponentially. 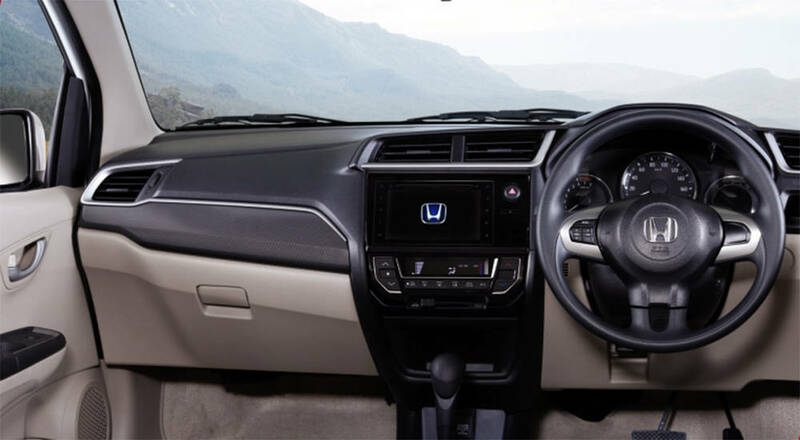 BR-V’s interior is not very durable as it comprises of plastic and looks somewhat the combination of Honda Civic 10th generation and Honda City 2005-9. However, the car is spacious and can house six adults at a time. The dashboard of the car has three colours in which there is a plastic part, a silver lining, and a carbon fibre type thing, which gives the car a good look. 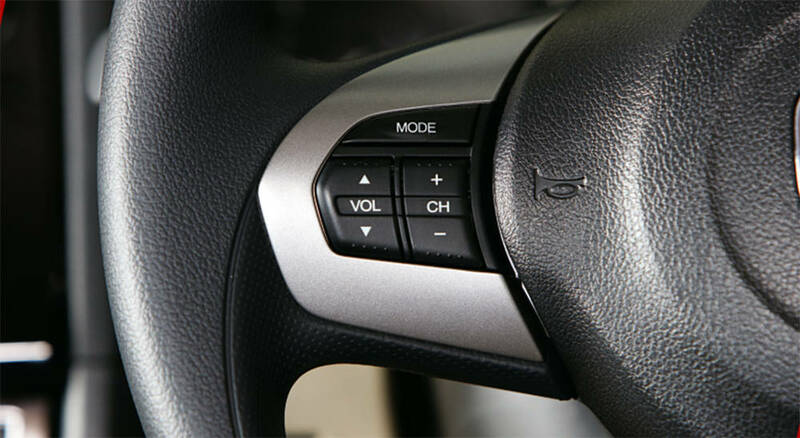 There is a power outlet socket beneath the infotainment system of the car; you can charge your mobile or any other chargeable thing through the socket. There is only one socket no additional USB port, which is quite surprising. 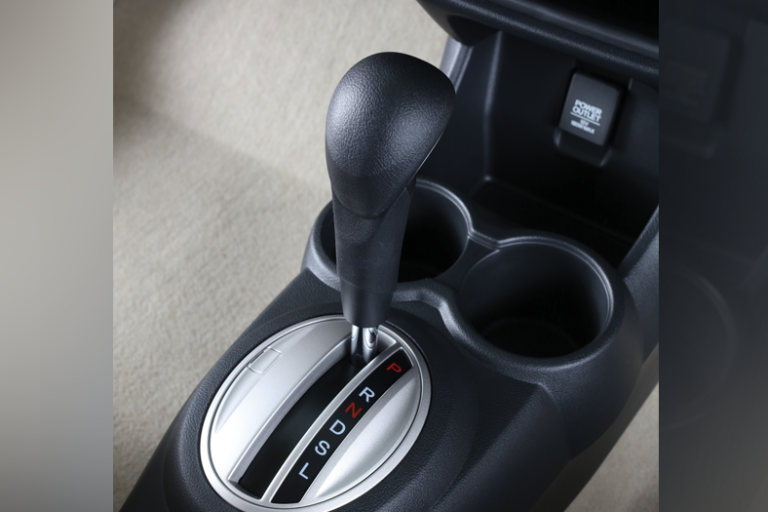 The car has a CVT (Continuously variable transmission) gear with no Tiptronic transmission option. While driving the car, I felt uneasy due to the reason that there is no central console armrest, for the driver and the passenger sitting in the front, which is used to rest the arm and also for storage purposes. The speedometer of the car is not equipped with many options. Still, it shows you average fuel economy, fuel range, trip meter and gear indicator. While I was test driving the car whenever I put off my foot from the accelerator an eco light turned on. And to my amazement, there is no button to control eco mode. In my opinion, this is more of a psychological tactic by Honda. BR-V has a climate control panel which seems not very much stylish. 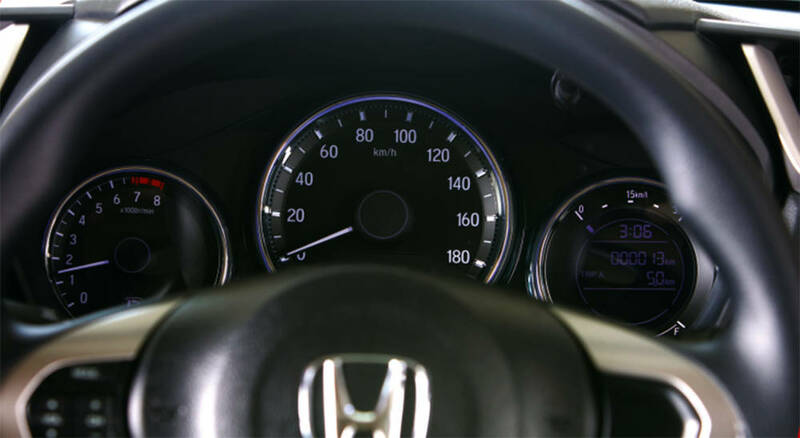 The infotainment system looks the miniature version of what comes in Honda Civic 10th generation. After using the infotainment system, I found no glitches in it. Although, the display output of the system while comparing to civic 10 generation is one generation older. Moving onwards, the steering wheel houses volume and audio unit control. The headroom of the vehicle is quite impressive, I must say. Additionally, the legroom of the car is good for people below 5 foot ten inches. The people above 5 foot ten inches may face some problem while sitting. 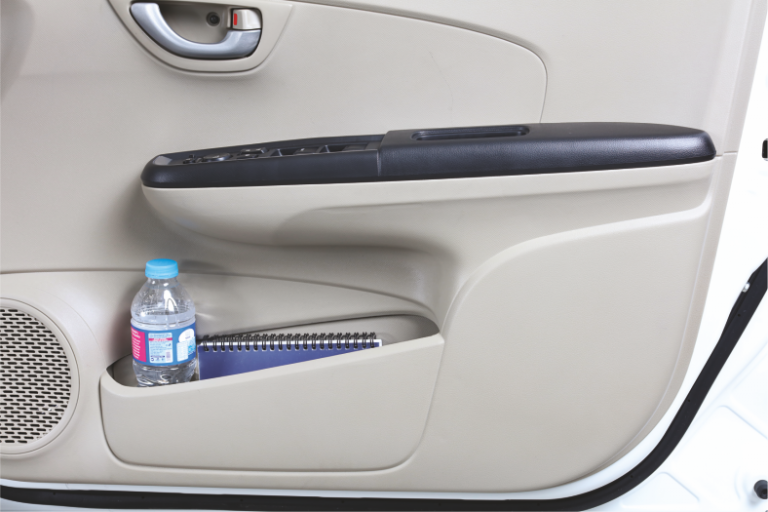 Moreover, you can also adjust the seat according to your preference and comfort. Similarly, like in the front, there is no central armrest in the back, which is quite annoying. 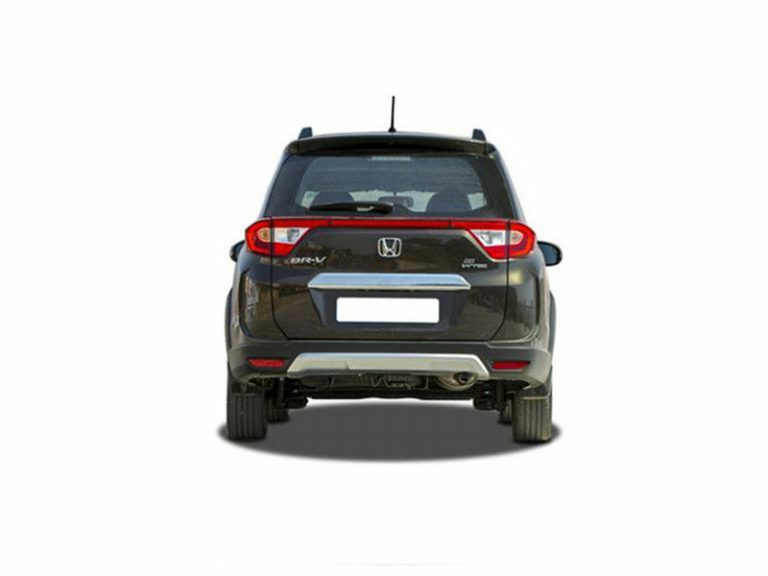 Honda claims that this is a seven-seater car, but in my personal opinion, it is a six-seater car. I have conducted the people test, and it shows that six adults with a small child can sit in the car. The front AC of the car is very powerful, people sitting in the front will not feel discomfort in any way, but I am little sceptical about the AC placed on the roof of the car as Honda claims that Honda BRV is seven-seater vehicle but the cold air of the AC might not reach to the people sitting in the third row. 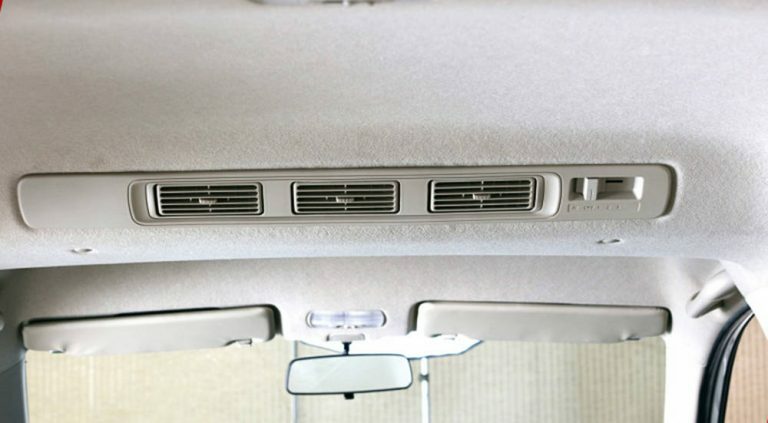 So, it might be tricky for the people sitting in the back on a hot summer day. 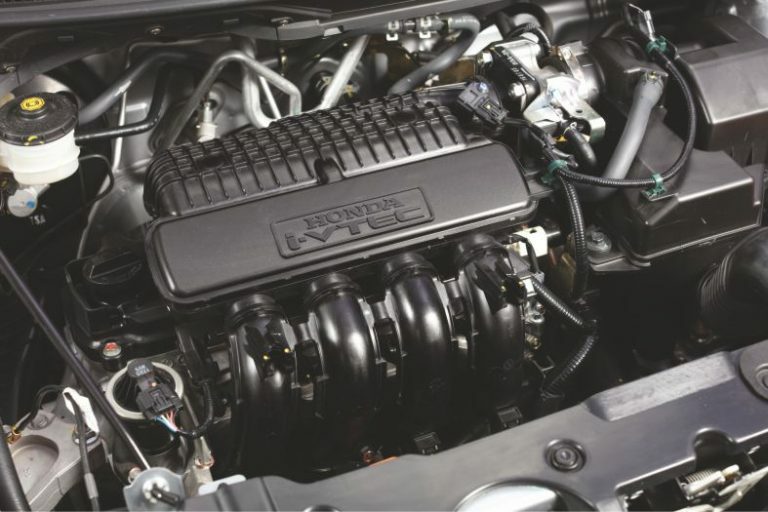 Honda BR-V houses a 1.5-litre i-VTEC L15 engine that also powers the City aspire and Jazz. The machine makes 117 bhp at 6600 rpm and 145 Nm of torque at 4600 rpm. As I drove the MPV, it never felt underpowered, there is no lag in it while delivering the power, you just floor the accelerator, and it gives you the required response. As far as the brake are concerned, I conducted a brake test, and it looks impressive. Apart from the ABS brake system, the car is equipped with one SRS airbag embedded in the steering wheel. BRV has an immobilizer which makes it safer. 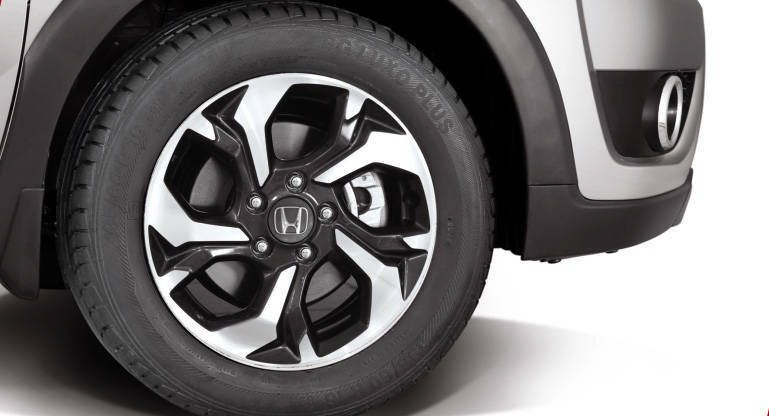 The suspension of the BR-V is just impressive, as you won’t feel any bump while driving the vehicle, it passes through all the potholes with ease. I usually take cars to speed breaker to check their ground clearance. However, this time I opt not to because it already had a high ground clearance. One can rarely see Honda cars on the outskirts of the country as people don’t bother to buy Honda vehicles due to low ground clearance. And in my humble opinion, the company has tried to tap the rural market with this car. 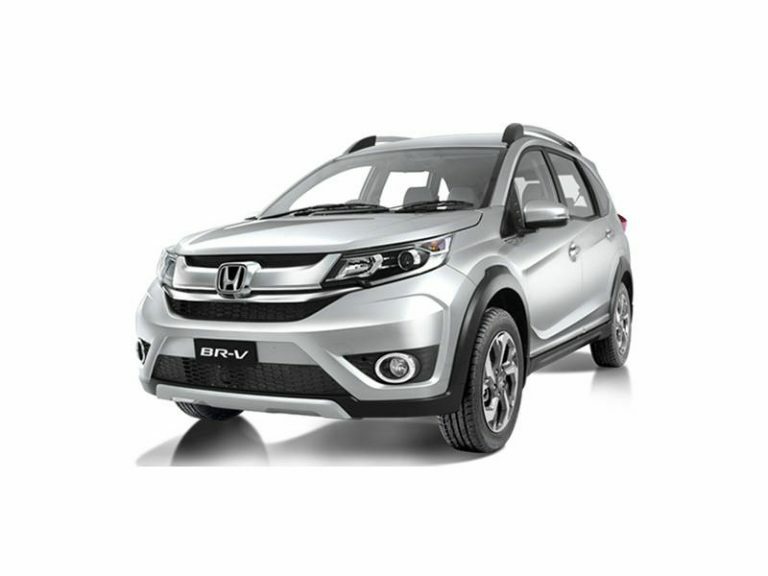 The main competitors of Honda BR-V are Suzuki Vitara, Honda Vezel, Honda HR-V, Honda Freed etc. The car managed to go from 0-100 kph in a time of 14.760 seconds. During the speed test, the engine of the car made nasty sounds which were quite annoying to me. This particular MPV has a mileage of 7/8 km per litre in city and 9/10 km per litre on highway. Now coming to the most important thing and that is spare parts availability. There is no issue of spare parts in Pakistan as this is a Honda vehicle. All parts whether its engine, side mirrors, and other body parts, etc. can easily be purchased from the local market at a reasonable price. In my humble opinion, the choice to buy this car would be good for joint families with small children and maids. One can pick and drop the children from the school. However, people who like speed and style might not opt for this car instead they would go for civic or city. It is pertinent to mention here that when Honda opened the booking for this car they didn’t reveal the specifications instead they booked the car while displaying only a picture of it. This unusual way of booking can only be done in Pakistan auto industry. The people reserved the car in bulk thinking that it is an SUV or seven-seater vehicle just like Fortuner, but it turned out to be an MPV. The car comes with a price tag of Rs.2.23 million to 2.48 million. 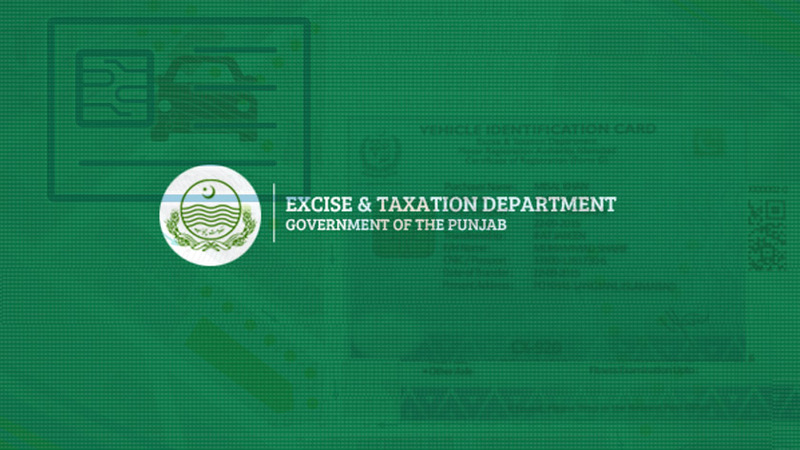 Stay tuned to Pakwheels.com for more reviews. Very balanced and honest review. Well done sir. Balanced for most parts. However there were a few areas which raised my eye brow. For starters, the km/L figures seem off, what method of testing was used to arrive at these figures? Additionally, the suspension has been widely reported and experienced to be on the stiffer side, hardly the kind to smooth over bumps, care to explain in relative terms? It's under powered and heavy on fuel. Other than that it fairs well in price, space and comfort. Perhaps a hybrid drivetrain or bigger engine might resolve the performance aspect of the car.